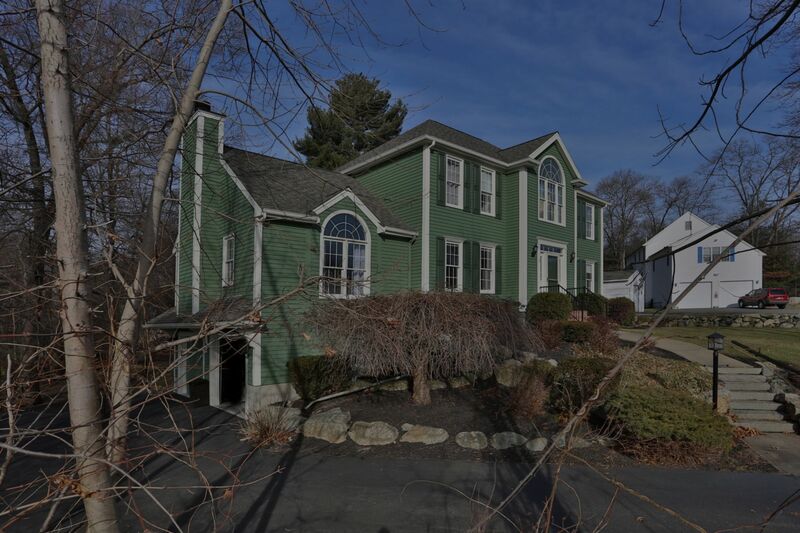 Herrick Home Team is pleased to present this spacious and sunny home on 2/3 private acre in t he highly desirable Lenox Village and South School neighborhood! Cul de sac living can be yours with neighbors that the sellers call “Their Massachusetts Family.” Solidly built with an entertaining floor plan – this home is anything but cookie cutter and easily accommodates your modern lifestyle from holiday gatherings to extended family visits to Super Bowl Watch parties. Fully fenced level back yard for pets, kids, pool, gardening or just enjoying the peaceful views. Commuter Open House Planned for Tuesday, Jan 15. 5pm-6:30pm. Come see for yourself!